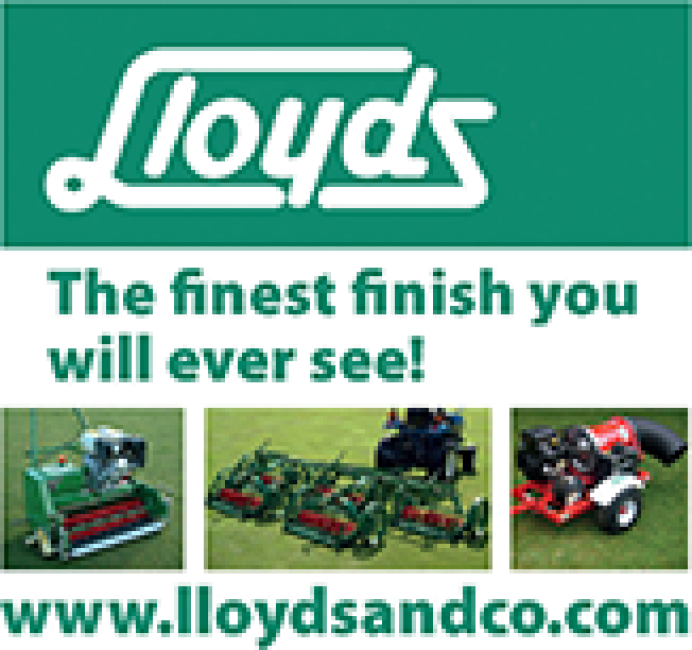 In 1832 Ransomes built the first “Budding Patent” cylinder mower. 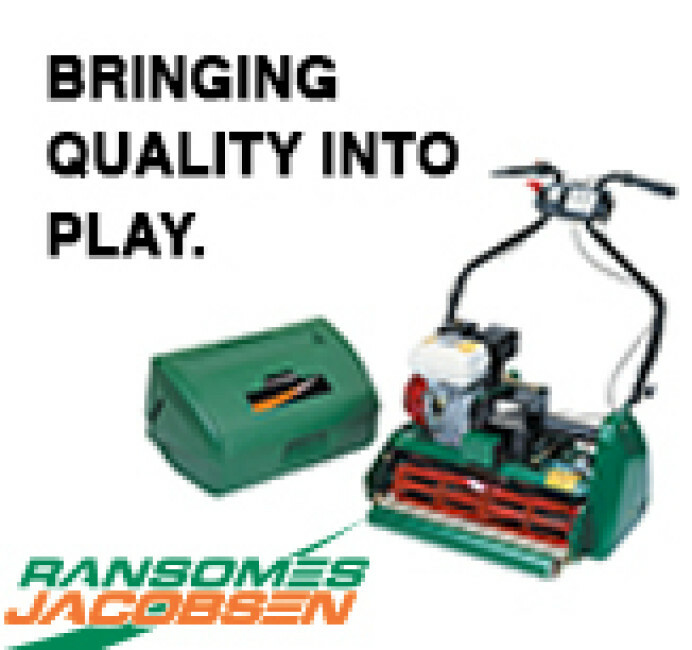 Since then, Ransomes Jacobsen has been providing superior quality turf equipment to customers around the world. 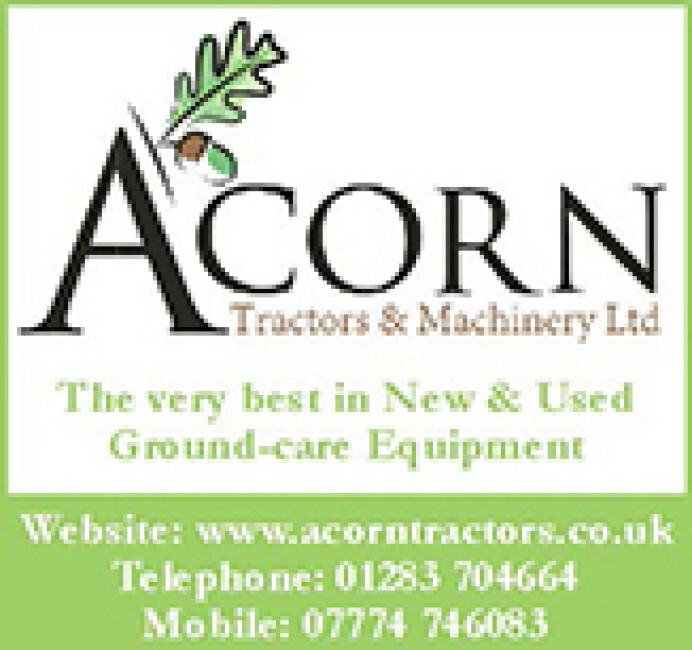 Acorn Tractors (formerly the machinery division of Boughton Loam & Turf Management Ltd) are proud of their enviable reputation of supplying quality new and used groundcare equipment. 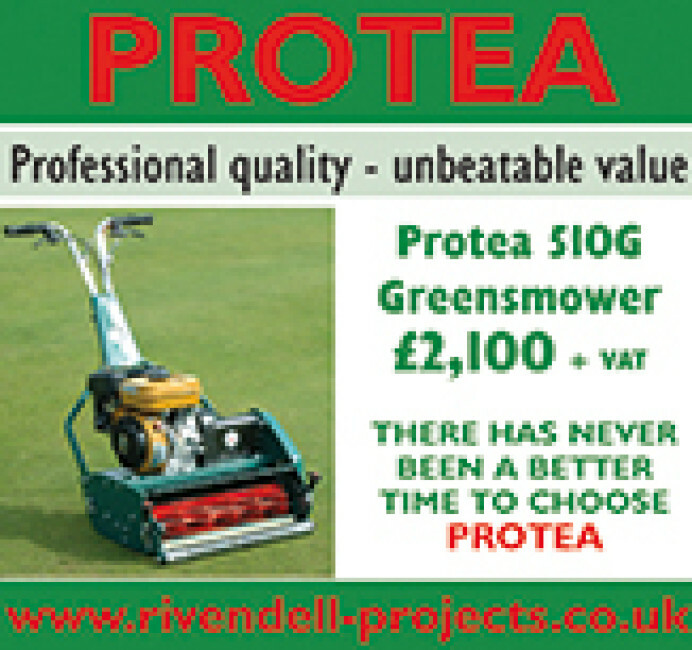 Qualifying customers can spread their purchase over a period of up to 5 years, making a brand new Protea 20" 12-blade greensmower available for as little as £10 per week. 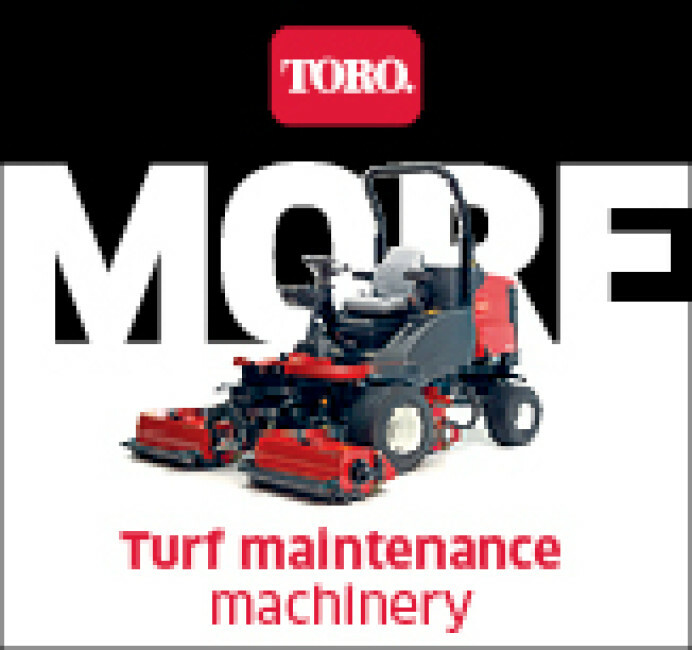 Toro gives you power and productivity together. 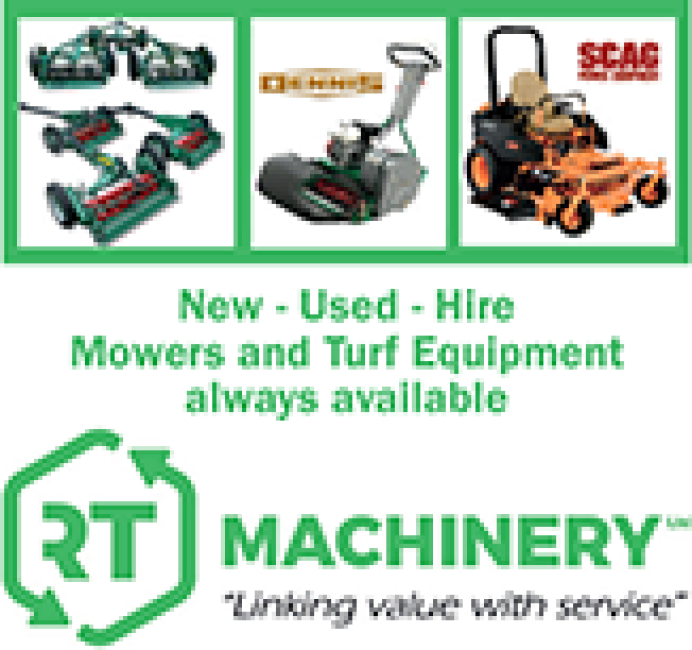 Find the right machine for your golf or sports turf, from greens, tees, fairways and roughs to training fields and stadiums. 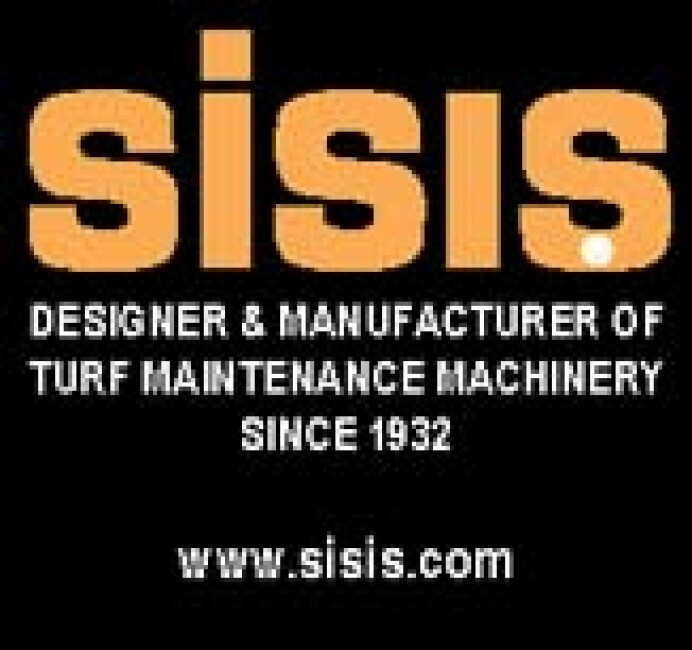 Industry leaders in roller mowers, rotary gang mowers, flail collectors, flail mowers and shredders. 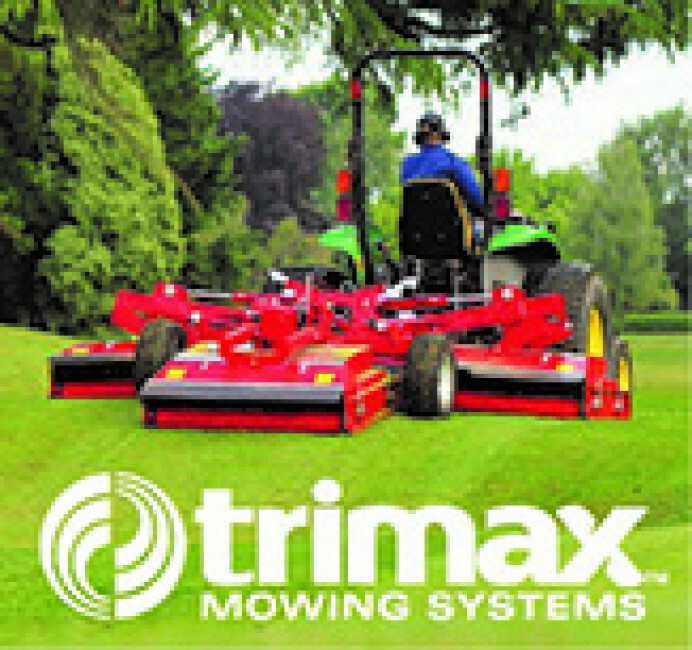 Precision walk-behind cylinder mowers for sports, leisure and amenity turf. 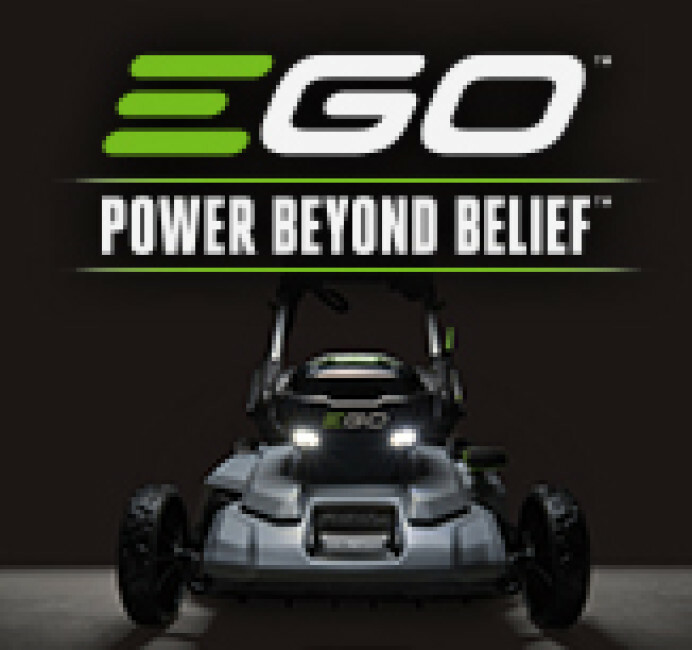 Helpful information and unhurried demonstrations with pleasure. 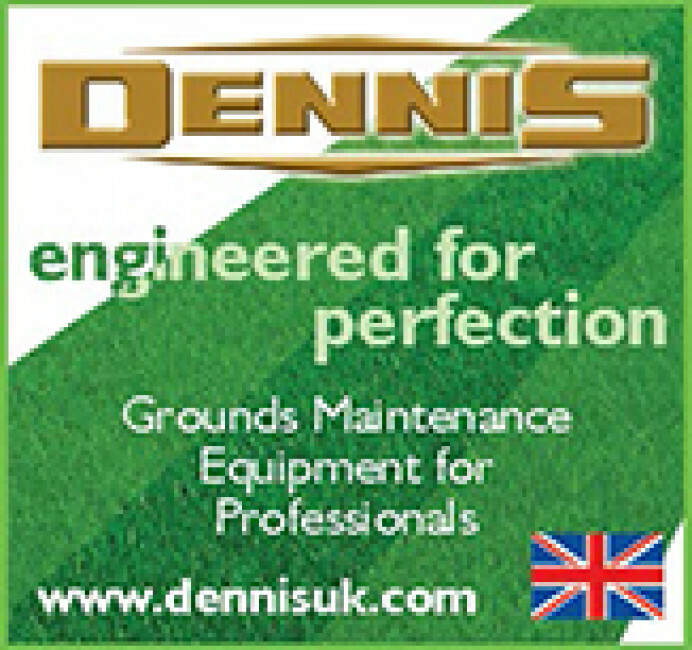 Dennis offer a wide range of cylinder mowers and grounds maintenance equipment that enable groundsmen, greenkeepers and gardeners to create their perfect surface. 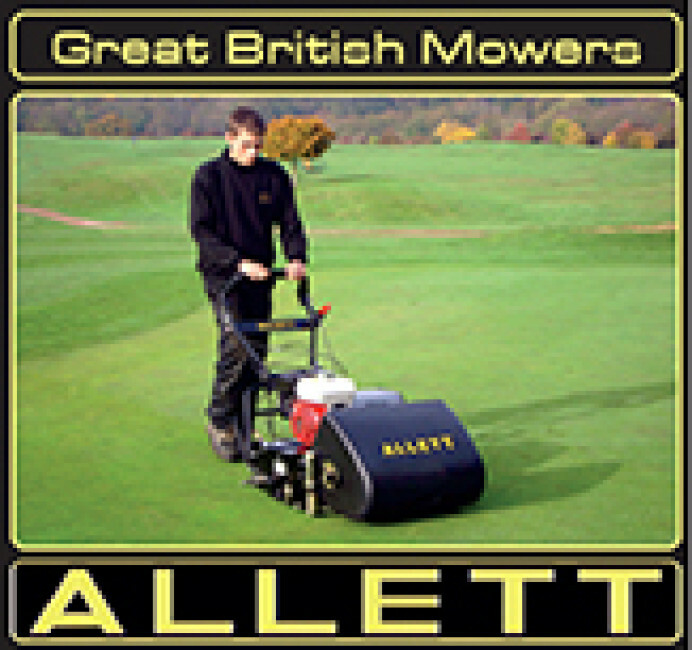 A range of quality gang, cylinder and ride-on mowers, at an affordable price, offering outstanding value. 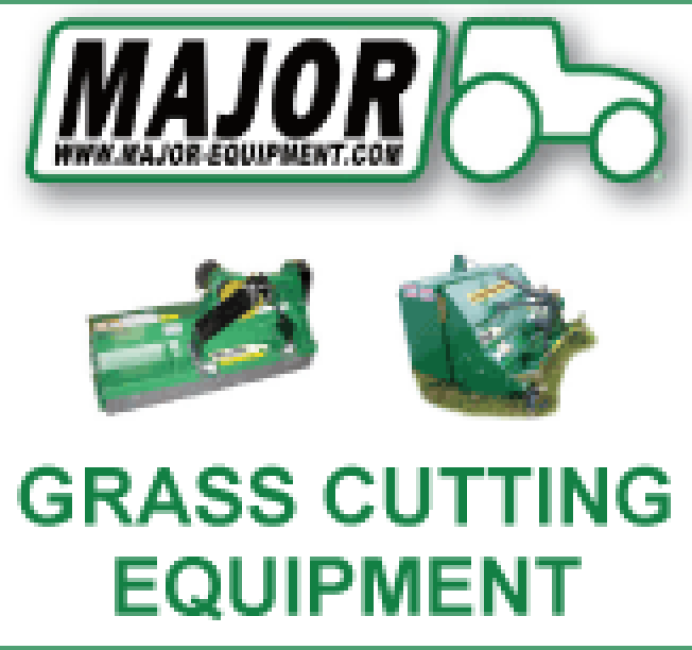 Offering a comprehensive range of commercial mowers which are designed to withstand everyday use in the toughest commercial environments, yet deliver a cylinder like cut.